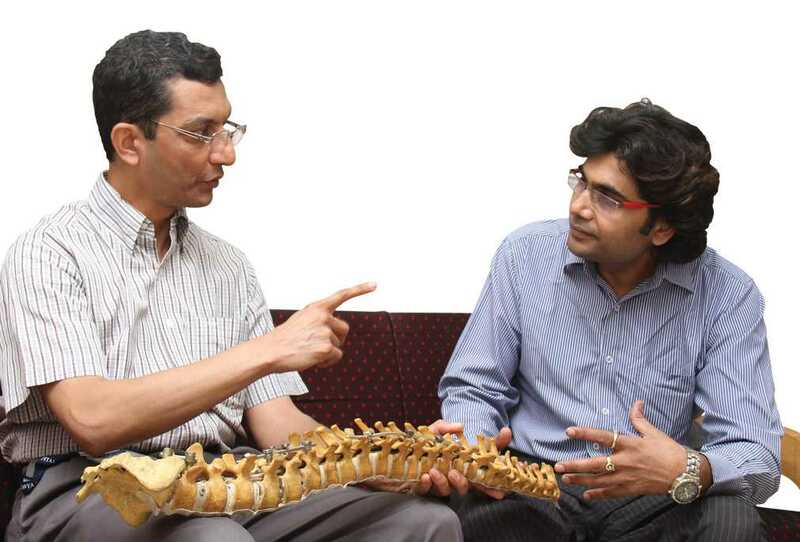 Dr.BharatR.Dave, MS(ortho), M.ch (Liverpool, U.K.) is a consultant spine surgeon and HOD, Stavya spine hospital & Research Institute, Ahmedabad. He is a UG & PG Lecturer at SBB College of physiotherapy & PG Research Institute and Honorary Spine Surgeon at V.S. Hospital and NHL Medical College, Ahmedabad. Dr.Dave has a keen interest in research & academic activities& has presented several papers at national and international forums. Dr. Dave has delivered several educational talks on spine and osteoporosis.